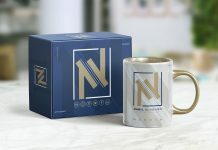 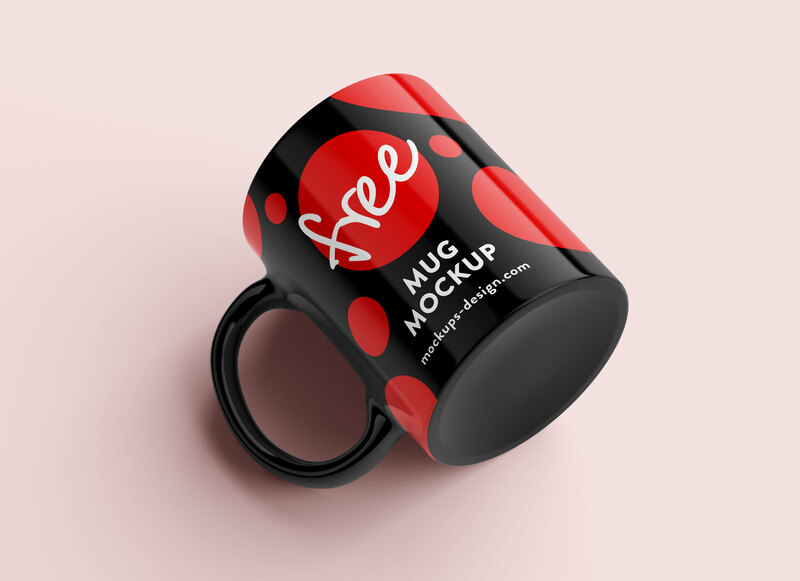 A fully customizable shine laminated mug mockup psd set perfect to showcase logo design, typography, logotype or branding design elements. 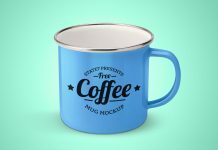 Place your artwork on the layer named “project”. 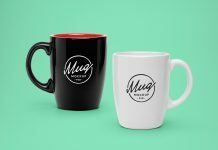 There are two more smart objects placed on the top of the layer panel for inside color of mug and the base color. 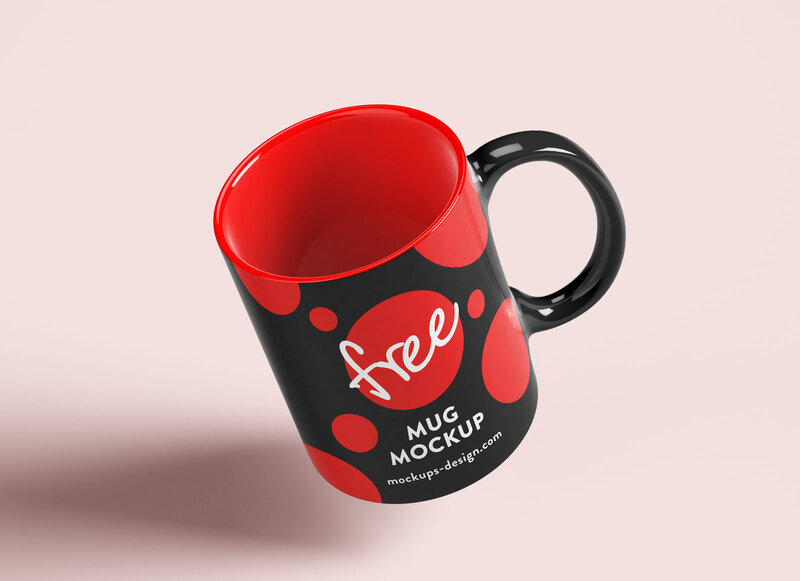 You will receive a super realistic effect after putting the design. 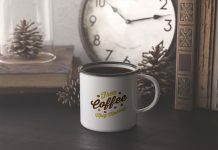 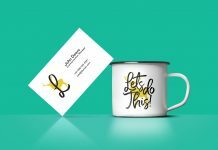 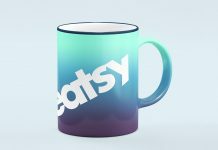 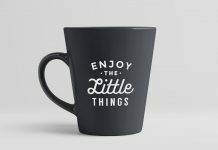 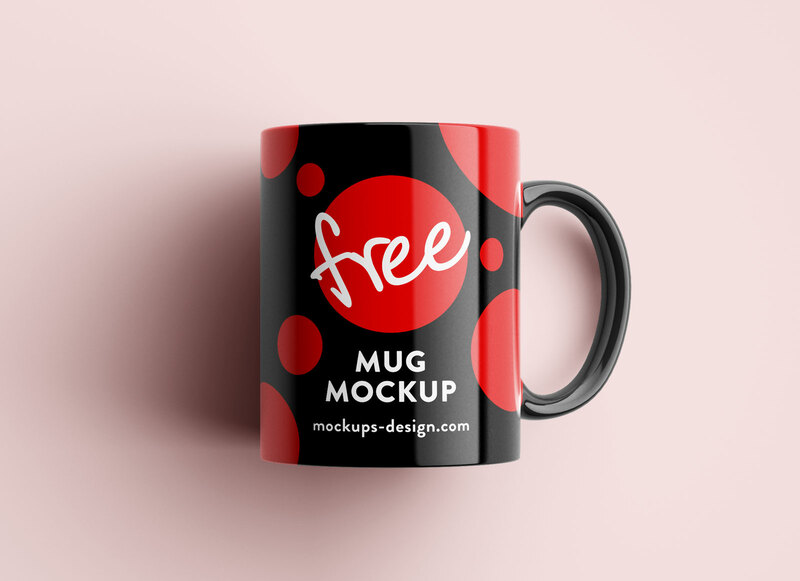 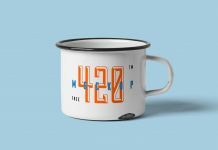 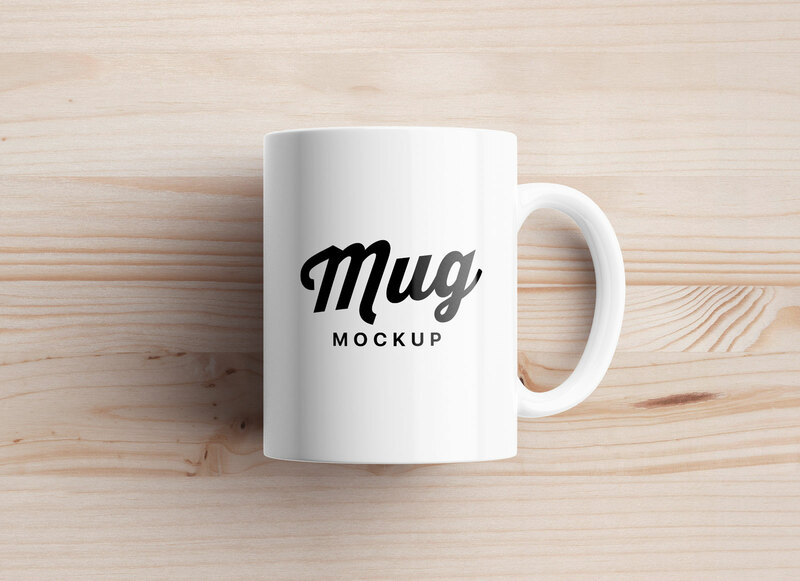 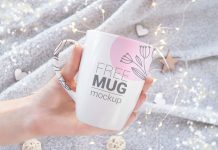 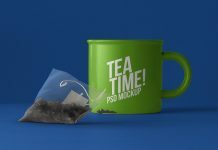 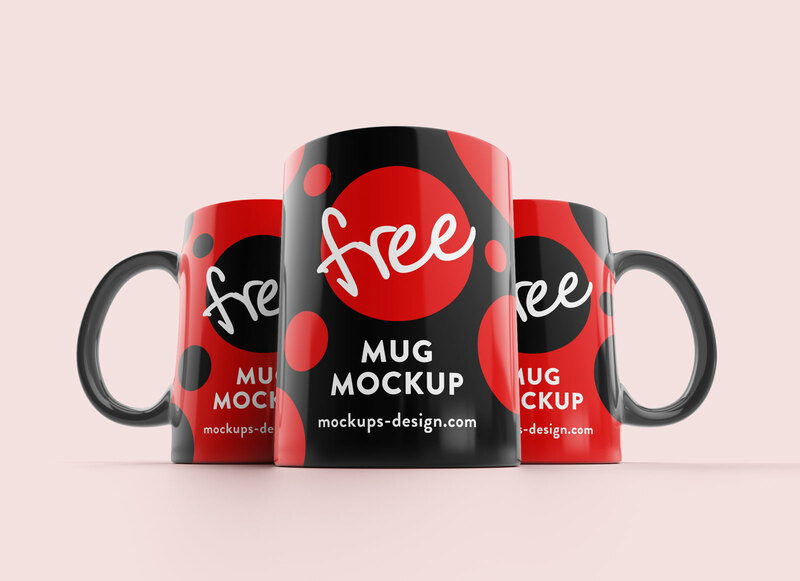 PSD mockup set looks equally beautiful as white or black mug. 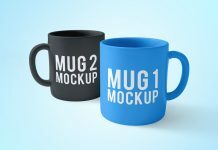 Background and shadow are also customizable. 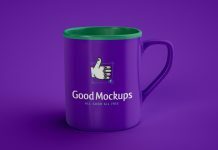 Change color as per your choice.